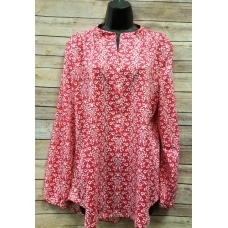 You are sure to love this Erma's Closet Hot Pink and White Print Tunic with button detail. 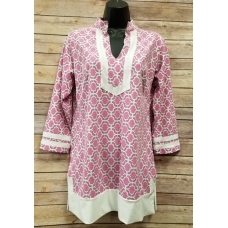 ..
You will love this cute and comfy Erma's Closet Hot Pink and White Print Tunic trimmed in white.. 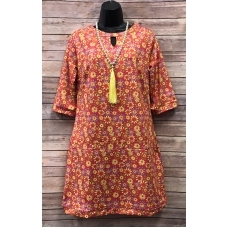 This Erma's Closet Hot Pink and Yellow Flowers with Keyhole Dress is fun and sassy for spring a..
You are sure to love this Erma's Closet Jade and White Print Baby doll Tunic whether you pair i..
What a fabulous look for Summer. 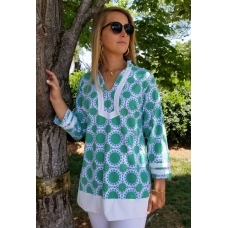 This Erma's Closet Kelly Green and Blue Circle Tunic pai.. 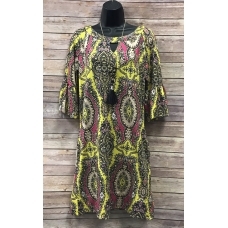 This Erma's Closet Keyhole Dress with Black and Pink and Yellow Paisley and Bell Sleeves is fun and .. 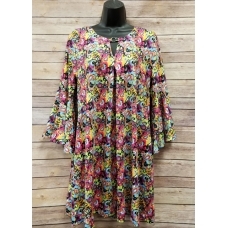 This Erma's Closet Keyhole Multicolor Dress with Ruffle Sleeve is great for Spring and Summer! 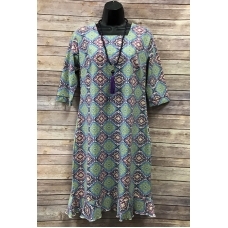 95% P..
You are sure to get lots of compliments in this Erma's Closet Leopard Print moc neck dress. 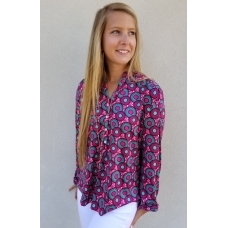 It..
You are going to love this cute and comfy top by Erma's Closet. 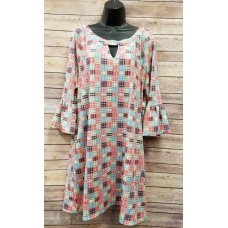 This Erma's Closet Lifesa..
You are going to love this Erma's Closet Madras Plaid Key Hole Dress with Ruffle Sleeve. .. 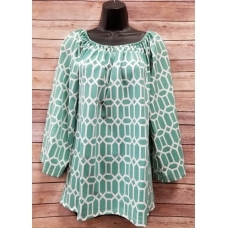 This Erma's Closet Medallion Dress with Ruffle Bottom and Square Neck is sassy and fun for the summe.. 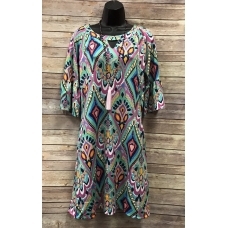 This Erma's Closet Multi Color Keyhole with Bell Sleeve Dress is fun and sassy for Spring! 90%.. 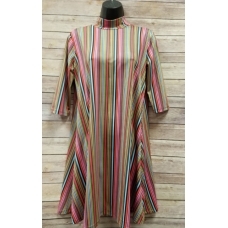 I love this stripe moc neck dress by Erma's Closet. 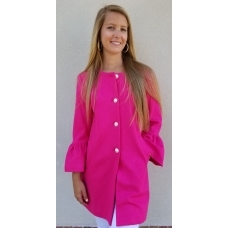 The colors are fabulous!!.. 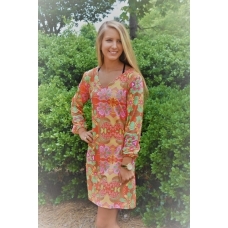 Let your fun and funky spirit shine with this modern version of a sixties inspired dress by Erm..